Epic prizes keep on coming! On Day 10, we're giving you the chance to some top gaming swag from Razer. One lucky winner will bag a Thresher Ultimate headset worth £240 and a Raiju controller worth £140. Tasty stuff, indeed. The competition winner will be picked at random from all eligible entries that arrive by 09:00 London time on the closing date, December 27, 2017. 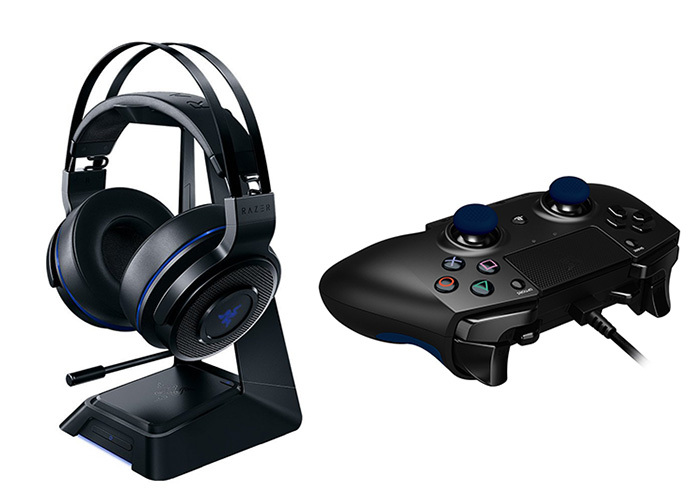 The prize is a Razer Thresher Ultimate PS4 headset and Razer Raiju PS4 controller. Awesome competitions Hexus, made me feel right ol' chrismassy. Many thanks to Hexus and Razer.